Green Tea is manufactured from leaves of camellia sinensis which does not go through with withering and oxidation process like black tea. Green Tea contains antioxidants such as flavonoids and catechins which helps in preventing damaging of cells and molecules and improves health conditions. Regular consumption of green tea lowers risk of developing breast cancer by 25%, 50% reduction of developing prostate cancer and risk of developing colorectal cancer is estimated to be lower by 60%. 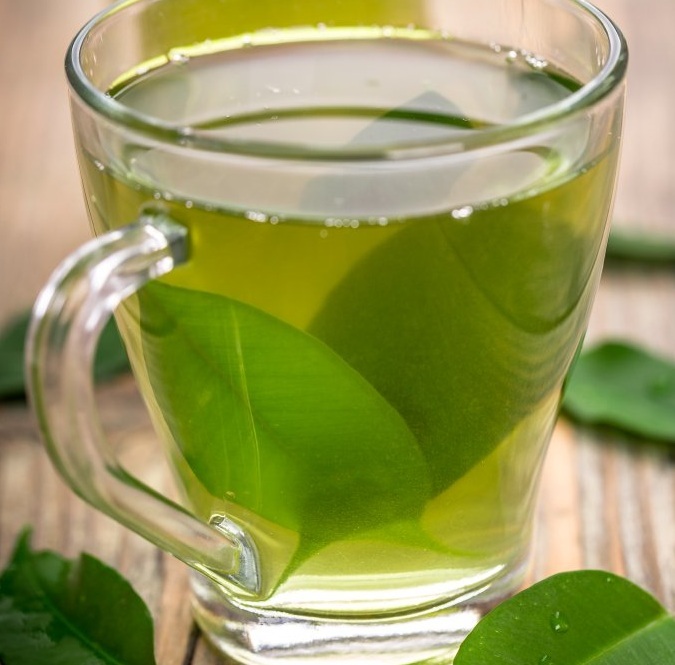 Green tea also helps in fat burning and weight reduction while increasing the fat oxidation rate by 17%. These are some of the key factors which are driving the growth of global green tea market. Moreover, ready to drink green tea is gaining traction among the consumer due to the increasing urbanization and busy schedule. Thus manufacturers of green tea are now focusing to enhance packaging solution of green tea in order to attract new customers. In 2017, Tata Global Beverages (TGBL) entered into the ready-to-drink (RTD) green tea business, which is spearheaded by Tetley in Canada and Tata Tea in India. However, excessive consumption of green may cause serious health issues. As per the study performed by University of California, higher concentrations of green tea extract elevate heart rate and blood pressure also it can cause serious damage to liver. As per the research, nearly 10% of people who are suffering from acute liver failure due to excessive consumption of green tea extract may leads to death as a result. This serious health risk may hinder the growth of green market in the future. The global green tea market is anticipated to reach USD 50 billion at a CAGR of 7.5% over the forecast period i.e. 2016-2024. In 2016, nearly 1.7 million metric tons of green tea was produced and the value is expected to reach over 3.5 million metric tons by the end of 2024. Asia-Pacific is the dominating region for green tea market and accounted for nearly 62% revenue share of global green tea market in 2016. China is world’s leading producers and exporters of green tea followed by Vietnam, Indonesia and Japan. Growing health awareness about consumption of green tea is expected to strengthen the dominance of Asia-Pacific region in green tea market. Europe is expected to witness healthy growth for green tea market, owing to the increasing health awareness among consumers and shifting towards healthy life style. Mounting health concerns such as high cholesterol and overweight in North America is boosting the demand of green tea in this region. North America is expected to grow at a CAGR of 3% during the time period of 2016 to 2024. Latin America and Middle East & Africa region is also expected to witness healthy growth due to increasing health awareness in the region. Latin America and Middle East & Africa together expected to hold 10% revenue share of global green tea market by the end of 2024. Green tea contains bioactive compounds which improves brain functionality and physical performance. Consumption of green tea lowers the risk of developing diabetes, cardiovascular diseases and cancer. Green tea also reduces the risk of neurodegenerative disorders such as Parkinson’s and Alzheimer. This is the key factor which increases the adoption of green tea among ageing population. Medicinal aspects of green tea are fuelling the demand of green tea throughout the world. Moreover, introduction of innovative flavored products is likely to increase the consumption rate of green tea in near future. However, lack of awareness about the medicinal benefits of green tea and high price is projected to restrict the growth of global green tea market primarily in developing economies.